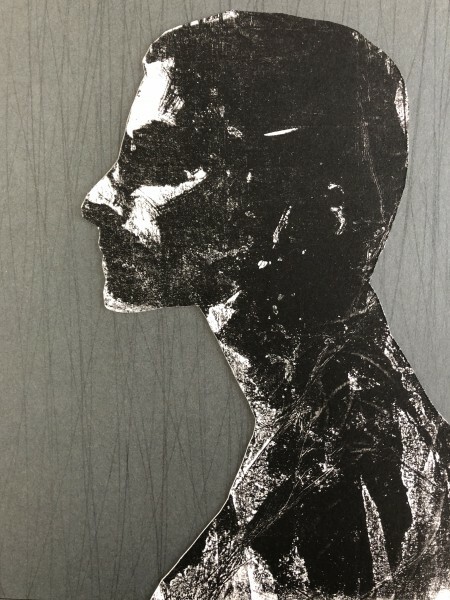 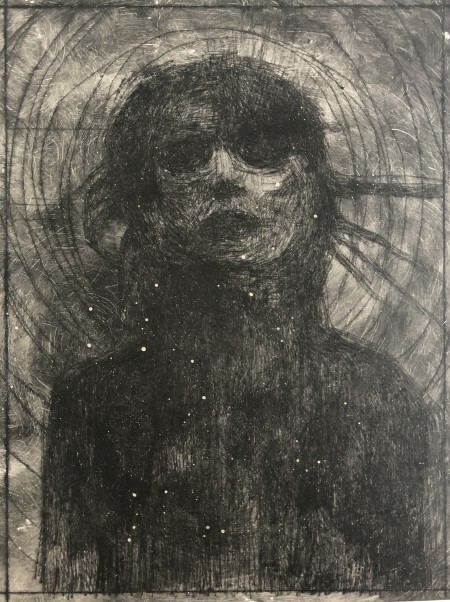 “Psyche XV” Drypoint & Carborundum, 40x30cm. “Psyche II (Starling)” – Drypoint print on plaster, 28x21cm. 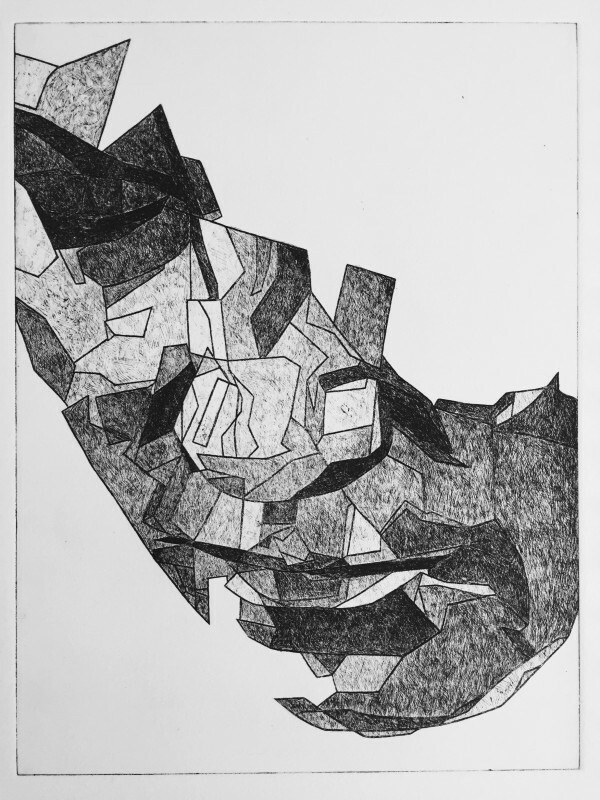 “Study for a Fragment IV” – Etching, 40x30cm, Edition of 10. 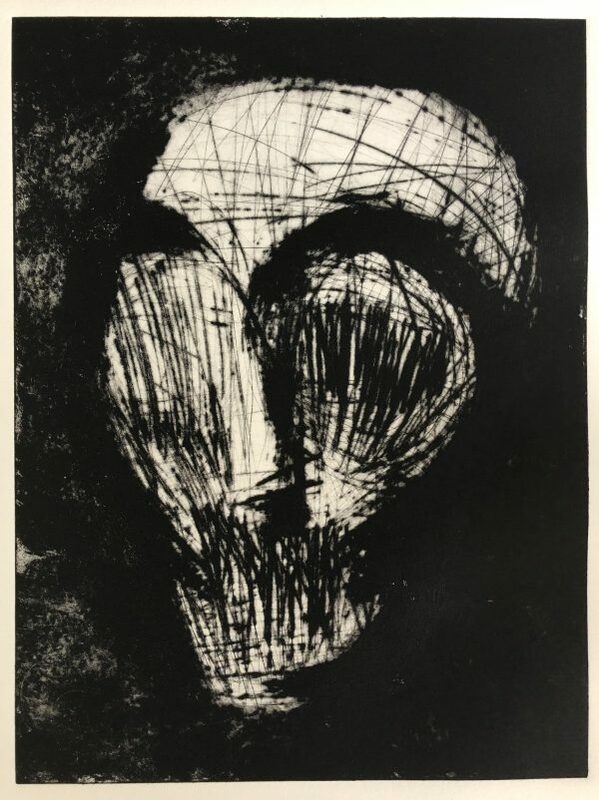 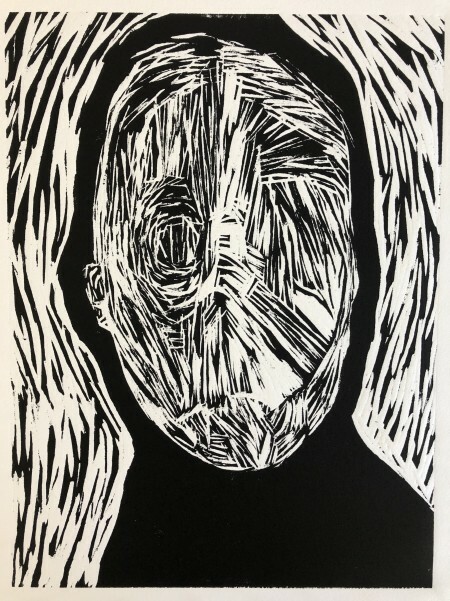 These studies are an opportunity for me to experiment with the printmaking techniques of etching. 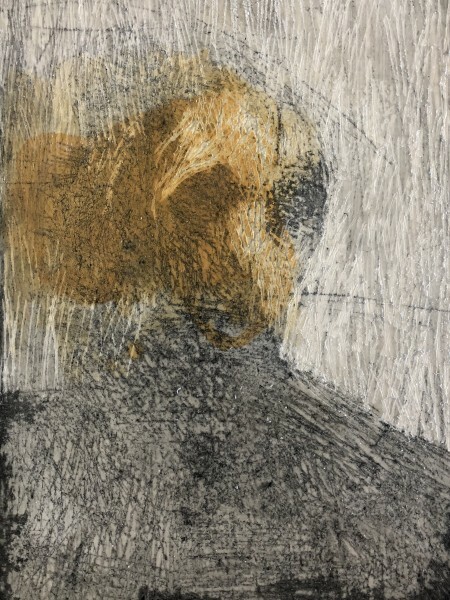 The prints bridge the gap between my initial idea and starting a painting. Drawing allows me to answer compositional questions and is essential for me to understand the line, shape and volume of my subject. 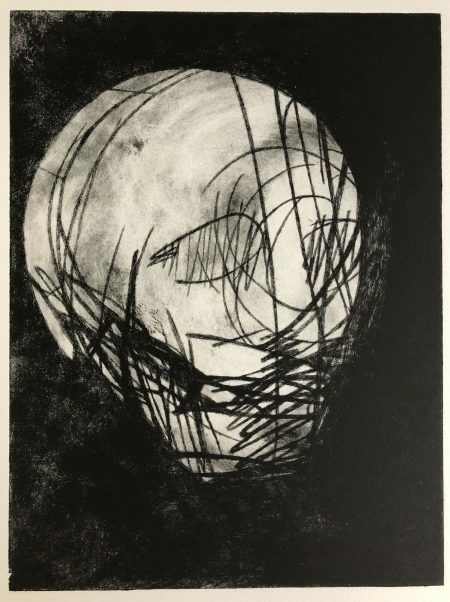 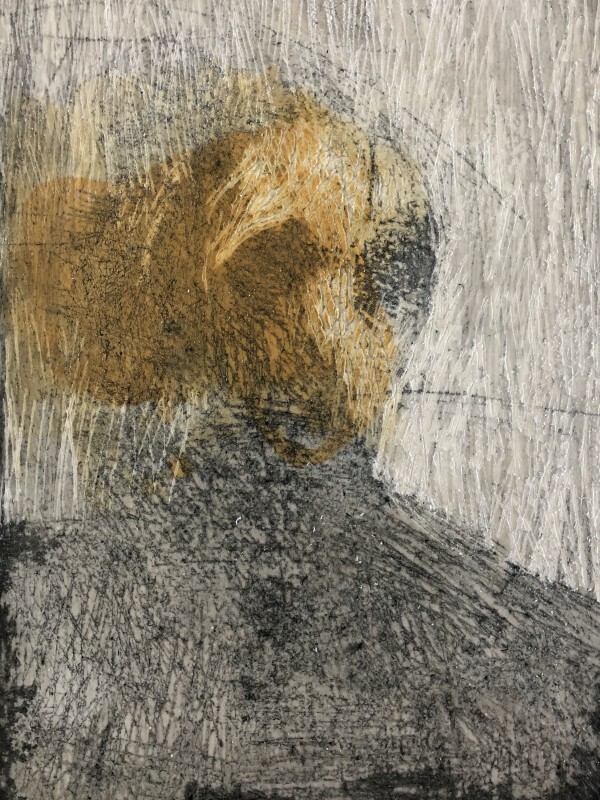 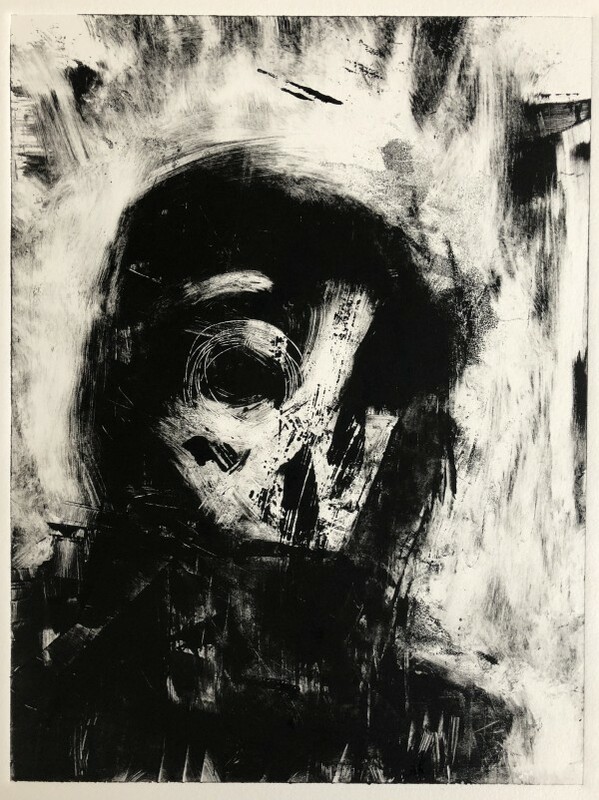 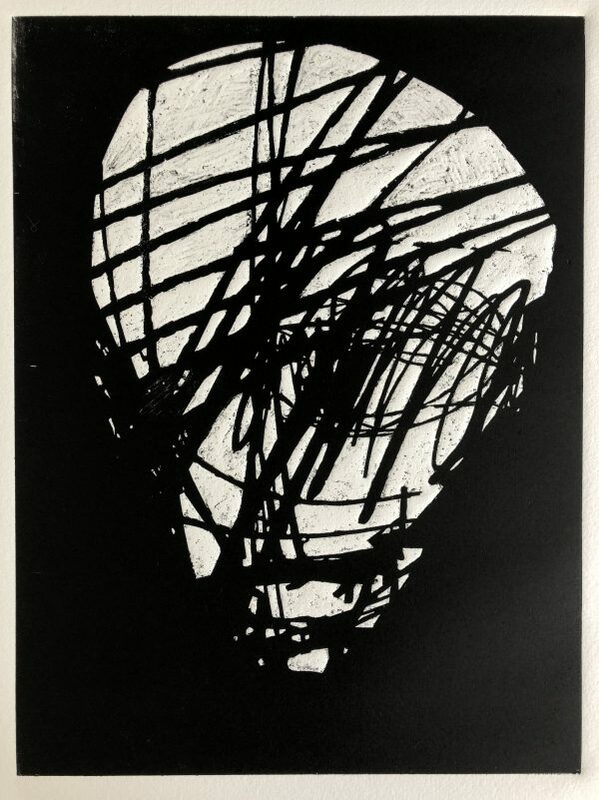 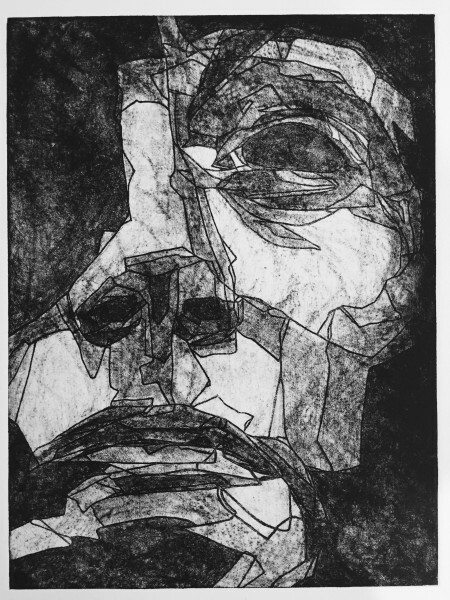 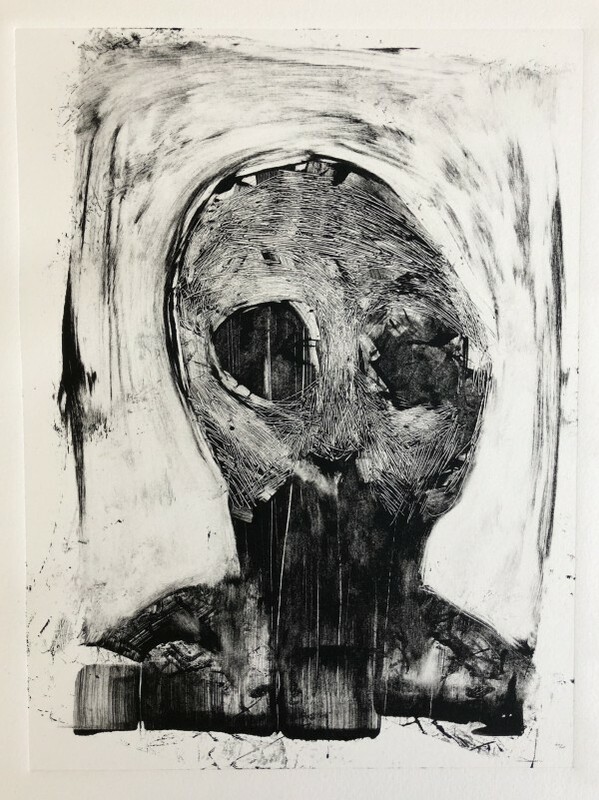 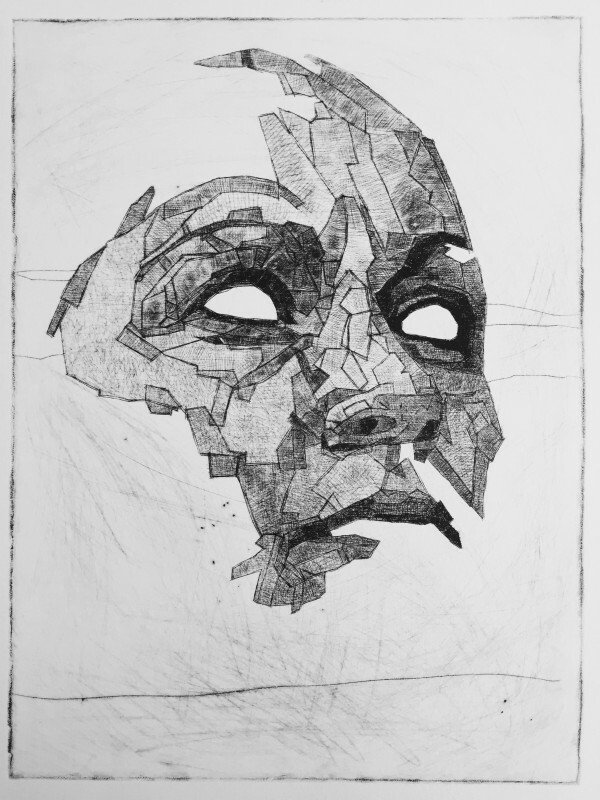 “Study for a Fragment III” – Etching, 40x30cm, Edition of 10. 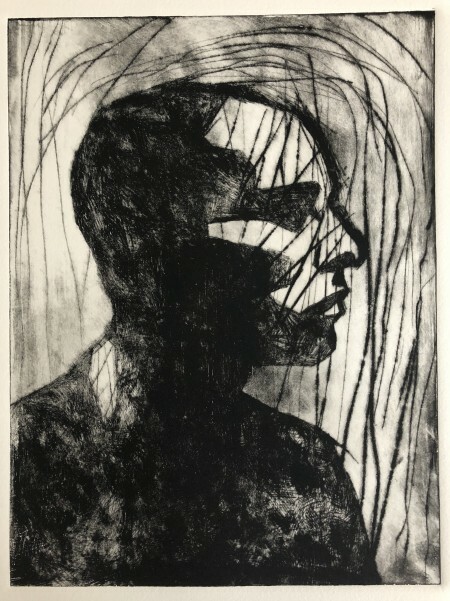 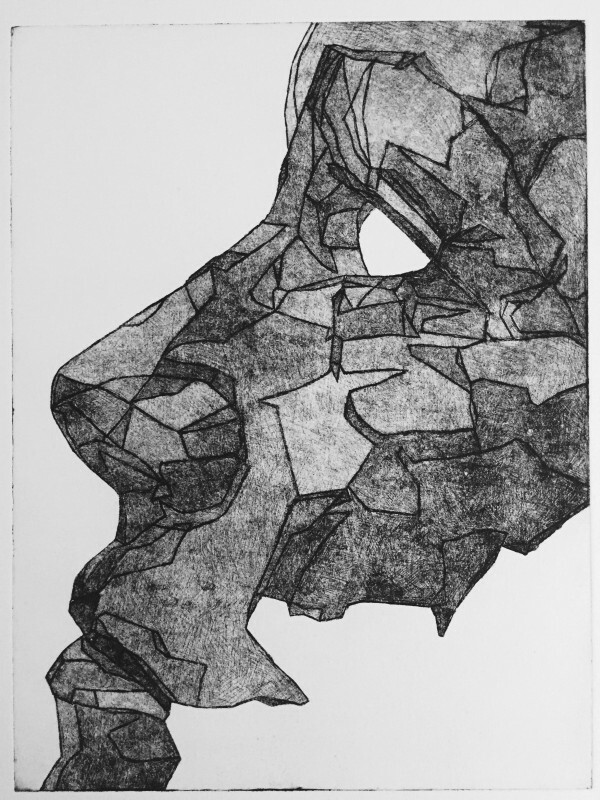 “Study for a Fragment II” – Etching, 40x30cm, Edition of 10. “Study for a Fragment I (Third State)” – Drypoint, 40x30cm.